At 06:30 pm our representative will pick you up from your Hotel and he will be holding sign of your name at the lobby area of your Hotel then you will be transferred to the location of the Nile cruise at the bank of the Nile river. The Nile Pharaoh cruise starts sailing at 08:00 pm the tour takes 2 Hours. 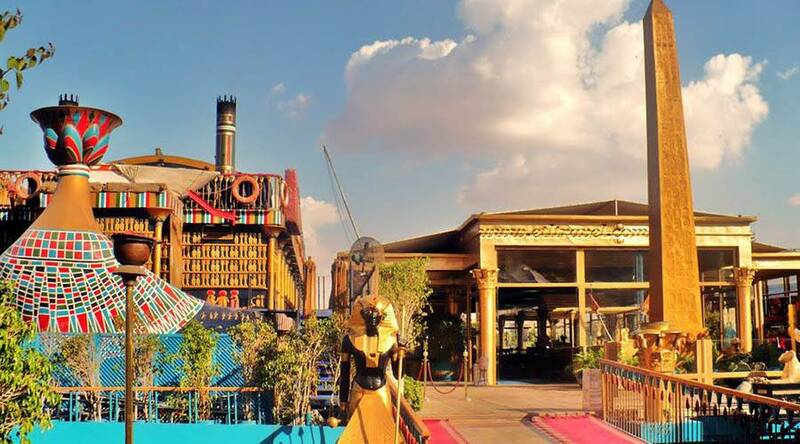 Enjoy the lovely view of the city from the cruise during sailing along the Nile river this night activity includes open dinner but drinks are not included but it is applicable to purchase on the cruise. there is a big collection of entertainment shows as well as the belly dancer show,Tannura show known as spin guy show and music band. Don't forget bringing your camera to take memorable pictures. Around 10:00 pm our representative will meet you to be transferred to the location of your Hotel. 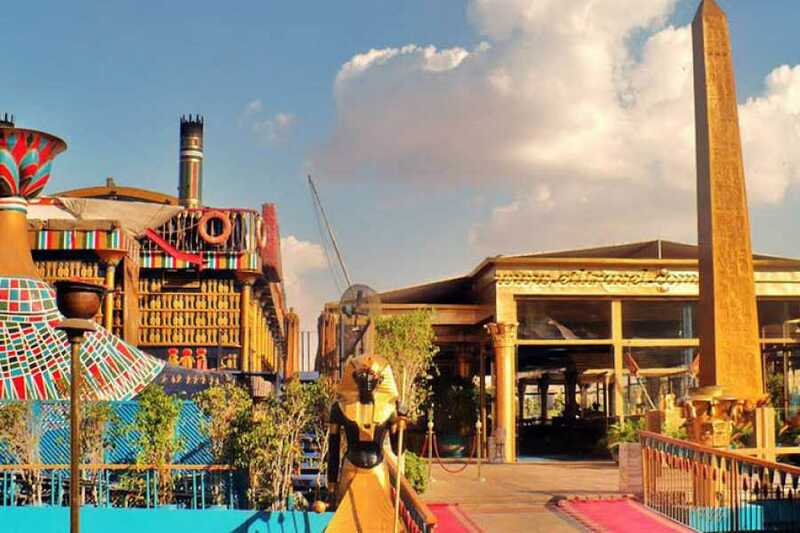 Nile Pharaoh cruise is one of the very top quality cruises in Cairo.